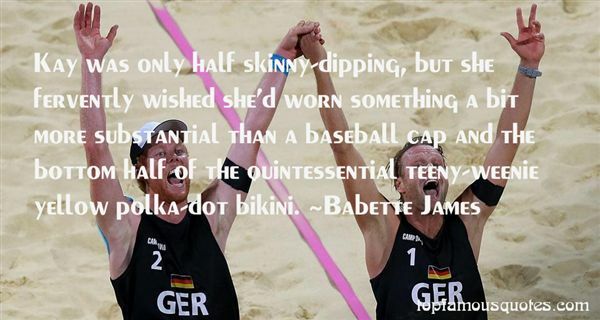 Reading and share top 2 Babette James famous quotes and sayings. 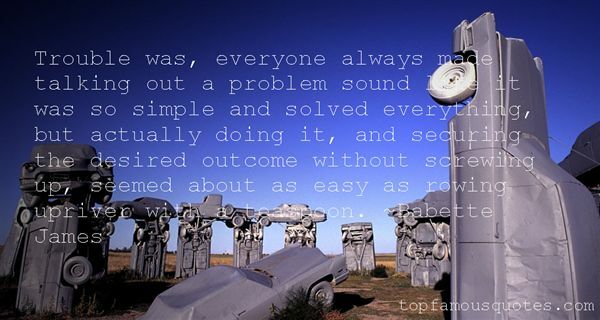 Browse top 2 most favorite famous quotes and sayings by Babette James. I can't get you anything?" He asked. She shook her head and smiled. "Just you."